The Concierge Medicine Research Collective has been studying consumer demand for concierge, direct care, cash-only and retainer-based medical models for years. They have found that the number of patients seeking concierge medical care is now far greater than the actual number of concierge doctors and practices available to serve them. Although national media have reported increasing numbers of concierge, private-pay physicians in America, there are still not enough concierge-style physicians to meet current consumer demand. That’s the message from Michael Tetreault, Editor-In-Chief of Concierge Medicine Today and Executive Director of the Concierge Medicine Research Collective. According to Tetreault, search activity on his magazine’s concierge-style, direct care doctors search engine has increased tremendously since the 2012 election and January 2013. Even if you include all of the doctors who claim to be retainer-based or concierge-style practices, the supply still falls short. Currently, only four states have sufficient active concierge or private-pay physicians in practice to meet consumer demand, according to the Concierge Medicine Research Collective. Florida, California, Pennsylvania and Virginia have significant numbers of people seeking concierge providers and sufficient concierge physicians already in place to serve them. Conversely, in predominantly rural states such as Idaho, Iowa, Louisiana, Mississippi, Alabama, North Dakota and South Dakota, the shortage of concierge practitioners is woefully apparent. Some have less than a half-dozen concierge practitioners serving the entire state. Obviously, their numbers need to increase to meet growing consumer demand. 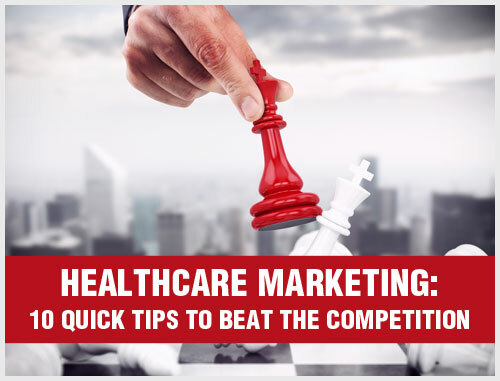 Between the Affordable Care Act, dealing with health insurance and the nation’s general economic woes, it’s not surprising that so many private practitioners are considering the switch to the more easily managed business model that concierge-style healthcare seems to represent. More physicians are realizing that variations of the concierge model can apply to more specialties than just primary care, family medicine and internal medicine. In fact, the care model has already moved into cardiology, dermatology, dentistry and pediatric medicine. And all indicators point to concierge care taking hold in other specialties such as ob/gyn and gastroenterology. 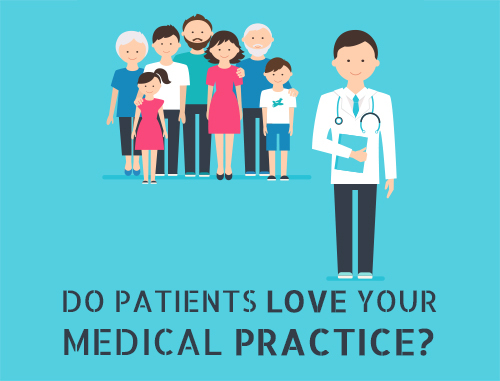 Concierge medical practices – whether they are called membership medicine, boutique medicine, retainer-based medicine, cash-only medicine, direct care, personalized healthcare, direct practice medicine or contract healthcare – share many similarities. Yet, they also differ greatly in their structure, payment requirements and business operation. The terminology of direct patient care describes many different business models where you have a direct, non-insurance-based financial relationship with your patients. 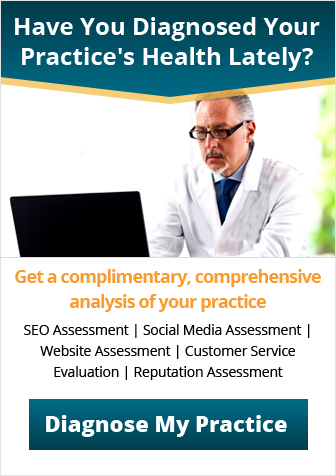 Whichever model you choose, you’ll need transparent pricing, ready access, more affordable rates for your target patients and more personalized care. Since its inception, concierge medicine has attracted some controversy. To many consumers, it seemed costly and elitist – medical care strictly for society’s rich. Terms such as “concierge” and “boutique” can easily be perceived that way. Today, however, more consumers, physicians and government legislators are realizing that this type of healthcare delivery can actually save money and improve patient care in our free-market system. And that makes it appealing to physicians who want to free themselves from the shackles of insurance-restricted care and simplify their businesses so they can focus more on patient care. It’s also appealing to patients who are tired of impersonal treatment and the insurance runaround. In Part 2 of this two-part series, we’ll discuss concierge care from the patient’s perspective and reveal the reasons why patients choose concierge medicine. 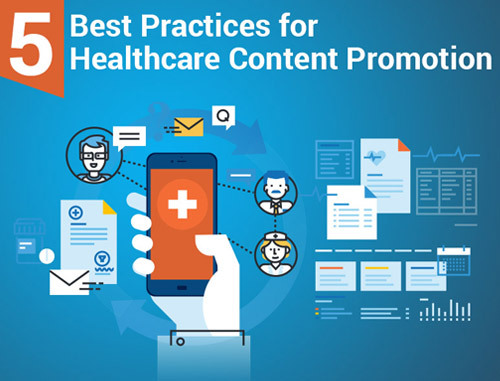 If you already have a direct-care model in place and need help marketing your message to the right audience, talk to a healthcare marketing program consultant at Practice Builders. Call 800.679.1200 today. 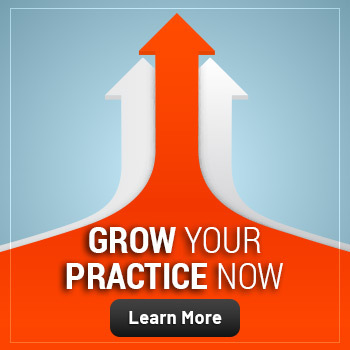 Does Your Practice Need a Podcast?